Theater on Ice – 2017 – Holiday Celebrations Revisited! being performed in two shows, a matinee and an evening show on 12/9/2017. Register Here – Deadline extended – 10/27/2017!! 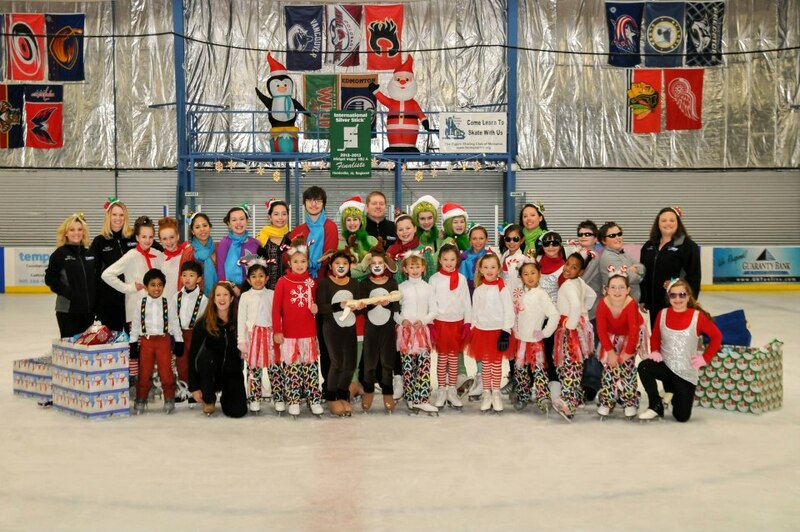 This years Theater on Ice is theme “Holiday Celebration Revisited” where we will be imagining our performances from past years and celebrating the season with old holiday characters and friends! Come showcase what you have learned all year! 6th Annual Skate Memphis – 2018 Registration Now Open! !